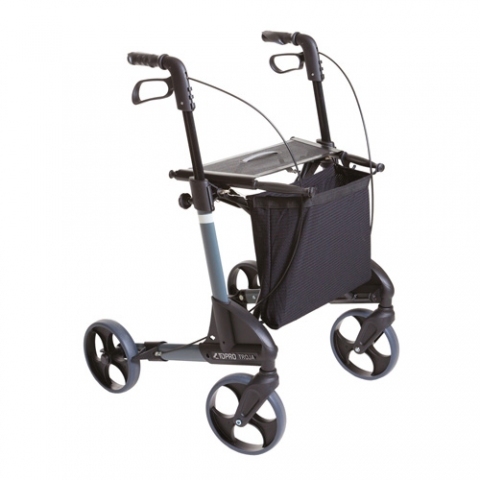 Troja Classic is a rollator which covers most needs. In 2002 this rollator was awarded the Norwegian Design Council’s award for good design, and in 2005 awarded test winner of the renowned German consumer organisation "Stiftung Warentest". The rollator comes with a 7-year manufacturer's warranty (excludes parts that are exposed to natural wear and tear).